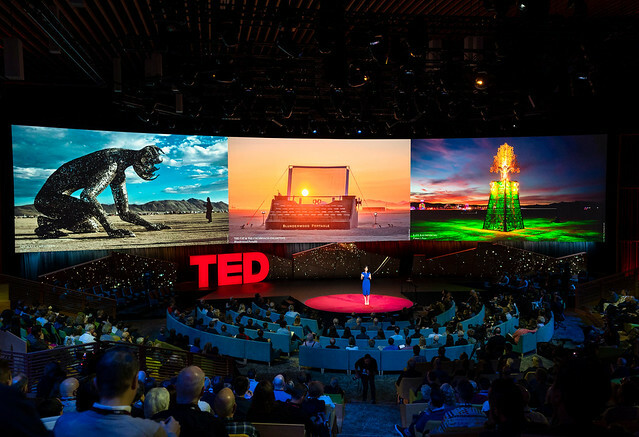 In April 2018, more than 140 speakers — scientists, adventurers, inventors, fighters — gathered to share ideas that excite them: a game-changing conversation about the future of the internet ... a fierce call to women and men to speak up ... a bold vision of rocket travel ... a moving exploration of grief ... and an audacious gift of millions of dollars to move five ideas toward reality. It was an awe-inspiring peek at the age of amazement. Sign up to be the first to know about upcoming events and news. Can't wait? Check out our upcoming events.